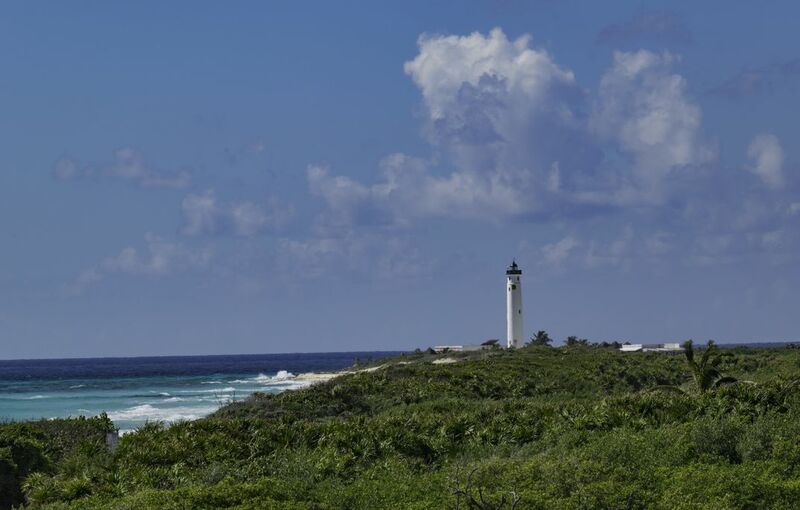 This is the lighthouse found at the Punta Sur Eco park in Cozumel. It is similar to our wildlife refuges in the united states. Date Uploaded: Sept. 2, 2017, 9:29 p.m.